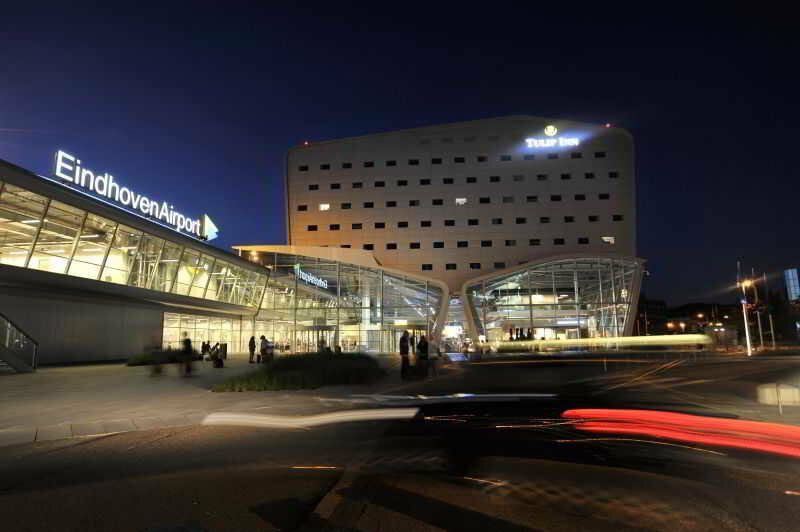 Find huge deals in Netherlands that you may book now & pay later! Best prices for in Netherlands. A dream vacation for you and your family, guaranteed by our travel consultants. For members-only deals, we recommend using the new filter for deals in Netherlands. 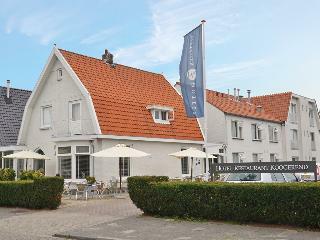 Fletcher Hotel-Restaurant Koogerend is located on the edge of the centre of Den Burg on Texel. Texel has beautiful cycling and walking routes to offer. The hotel is a few kilometres away from the dunes and beach. Besides the surroundings, you can visit various museums such as EcoMare, Museum Kaap Skil and Shipwreck and Juttermuseum. In the atmospheric à la carte restaurant you can enjoy culinary dishes. A weekend at Fletcher Hotel-Restaurant Koogerend has plenty to offer. 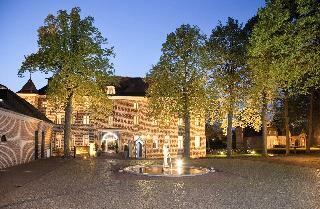 The completely renovated Hotel-Restaurant Middelburg breathes the atmosphere of a French Hotel. 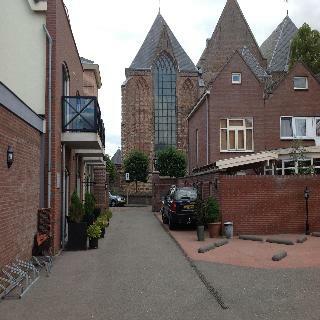 Here you are at the right address for a few wonderful days in the histroric city center of Middelburg. Discover the many shops and monuments such as De Lange Jan Abbey Tower or go for a day at the beach. On your return, you can enjoy an excellent dinner in the new Bar Bistro DuCo hotspot and a good night's sleep in one of the comfortable rooms. 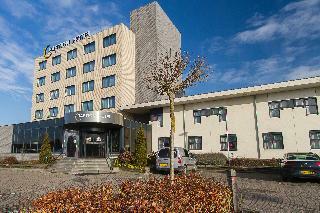 This charming hotel is situated in Ouddorp. 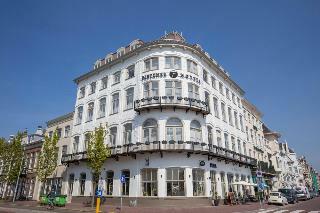 A total of 50 guests rooms are available for guests' convenience at Fletcher Hotel-Restaurant Duinzicht. This is not a pet-friendly establishment. This comfortable hotel is in Vreeland. The total number of bedrooms is 80. Pets are not allowed at this property. You will find the beautiful Fletcher Landhotel Bosrijk Roermond in Roermond right next to National Park De Meinweg and on the border with Germany. From the hotel you can make beautiful cycling and hiking tours, but an outdoor ride on your horse is also possible. The beautiful 4-star hotel has an attractive à la carte restaurant, cozy lounge, bar, 8 horse stables and terrace adjacent to National Park De Meinweg. During your stay, a visit to Designer Outlet Roermond should not be missed! 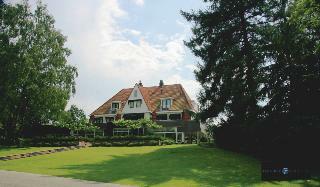 Hotel Restaurant Sallandse Heuvelrug is located in the forest, far from busy city streets. This is a great place to indulge in a game of tennis or bowling, or simple relax in our outdoor seating area, swim in the pool. With De borkeld and Hollands Schwarzwald nature reserves a mere stone´s throw away. 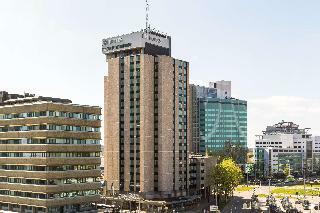 The first InterCityHotel in the Netherlands. 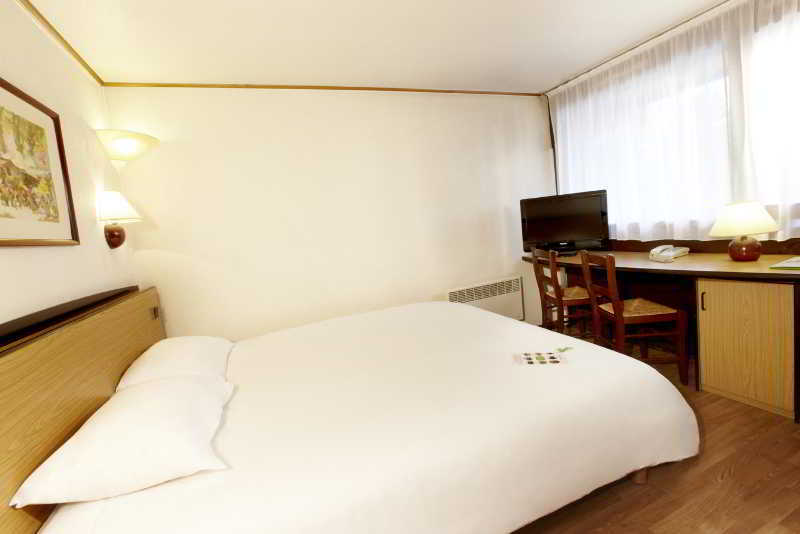 In a central location, it offers 126 modern colour scheme and sound-proofed rooms to ensure an enjoyable stay. A FreeCityTicket included in the room rate gives you the possibility to use the public transport and reach all important places of the city. Furthermore, the WIFI free of charge. The gastronomic offer is completed by the restaurant, the bar and the bistro lounge. 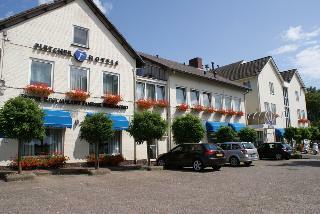 This lovely hotel is situated in Burgh-Haamstede. 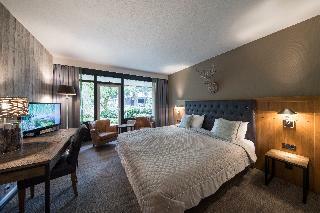 Hotel Amadore De Kamperduinen features a total of 78 guests rooms. Pets are not allowed at this property. 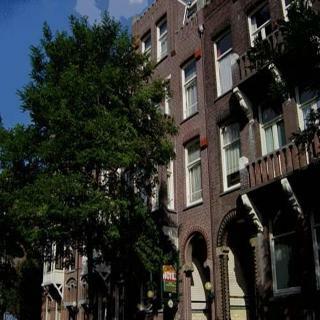 This 4 star hotel is located in the city centre of Leiden and was established in 1990. It is close to the City centre. The Hotel has a restaurant and a conference room. All 103 rooms are equipped with minibar, hairdryer, safe, trouser press, ironing set and air conditioning. 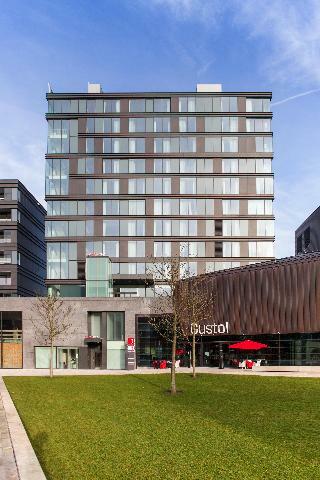 This lovely hotel is located in Heerlen. The establishment consists of 78 guests rooms. This establishment does not accept pets. 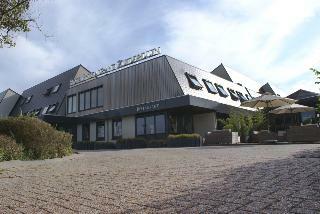 The hotel is situated in the former town hall of Tholen in St. Maartensdijk. Bergen op Zoom is 25 km away. This intimate luxury hotel offers elegant and fully equipped accommodation, including the most modern services. It also features several facilities such as on-site parking, and wireless Internet access is available throughout the entire hotel. The hotel has convenient rooms. 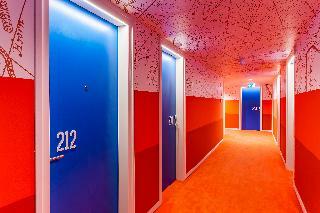 This comfortable hotel is in Maastricht. There are a total of 40 bedrooms at Bastion Geleen. Bastion Geleen includes Wi-Fi internet connection in all public areas and accommodation units. 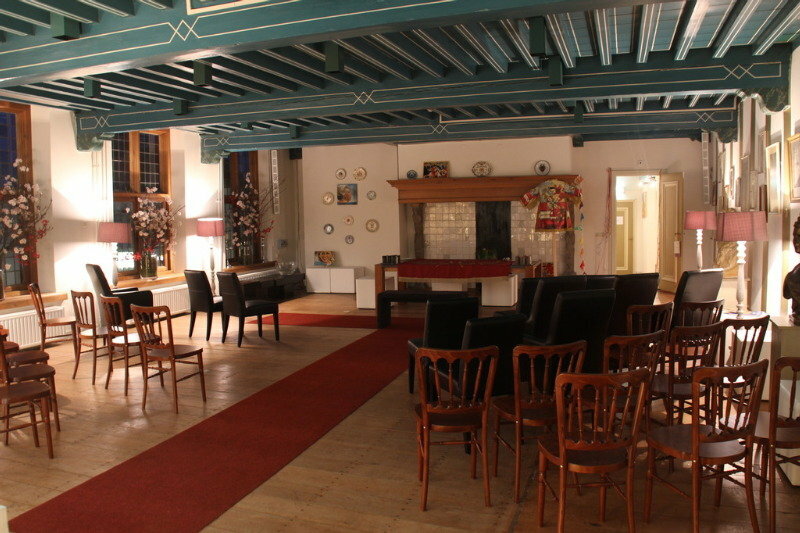 Bastion Geleen offers a 24-hour reception service, so that guests' needs will be fully met at any time of the day or night. The younger guests are accommodated in baby cots (available on request). No pets are allowed on the premises. 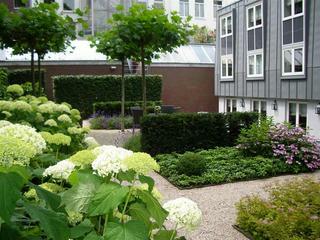 Monet Garden Hotel Amsterdam is a boutique hotel and offers modern accommodation in Amsterdam, located next to the canals. It offers air-conditioned rooms with free WiFi throughout the property. Most rooms have canal views and garden views. Every room is fitted with a flat-screen TV and a Nespresso coffee machine. Each room includes a private bathroom equipped with a walk-in rain shower. For your comfort, you will find bathrobes and slippers. 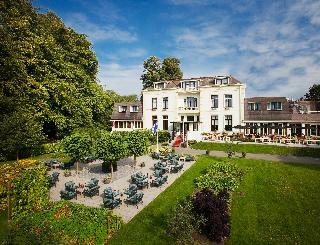 This charming hotel is located in Burgh-Haamstede. This hotel offers a total of 134 accommodation units. Those who dislike animals may enjoy their stay, as this property does not allow pets. 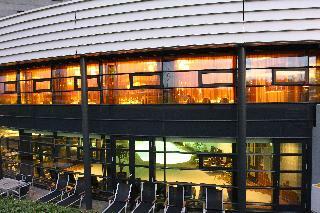 The beautiful 4-star Fletcher Zuiderduin Beachhotel is located in Westkapelle near the dunes and the beach. From the hotel you can make wonderful cycling and walking tours. After a beautiful beach walk you can enjoy a nice drink and snack at Beachclub Zuiderduin. The hotel has an attractive à la carte restaurant, cozy bar, modern hotel rooms, an outdoor swimming pool, sauna, solarium, bowling alley and (table) tennis. 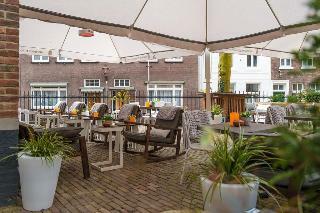 Put down your suitcases and take some time to relax in the Mercure Zwolle. 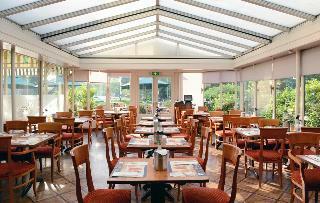 Conveniently located near the motorway, the hotel is the perfect location for business meetings. There are also 16 meeting rooms in our hotel. Easy to reach by car. The hotel offers attractive, comfortable rooms with air conditioning. In the morning, a delicious buffet breakfast awaits you in our restaurant. Mercure will make you feel right at home. Beautifully situated on the Anstelvallei you will find the special 4-star Fletcher Hotel-Restaurant Kasteel Erenstein. Cheat on the good life in the bar and enjoy in the culinary à la carte restaurant in the castle, overlooking the beautiful garden. During your stay, a visit to the neighboring GaiaZOO should not be missed. 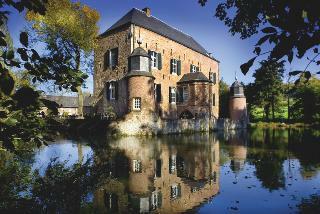 You stay in the authentic carréhoeve from 1713 which is located within walking distance of the castle.